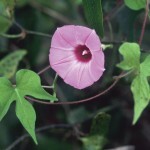 The showy blossoms of most Morning Glories fade quickly as the day progresses. 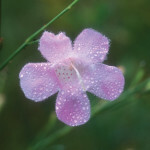 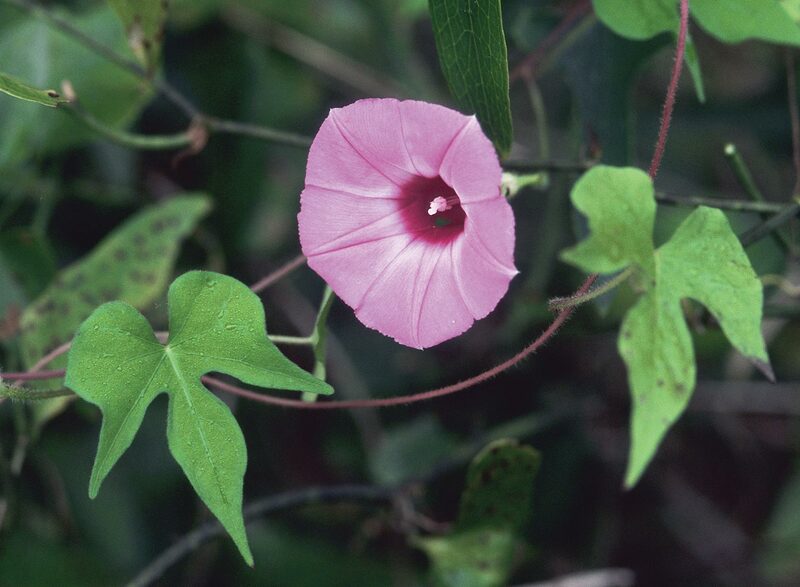 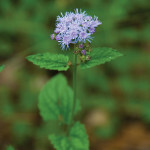 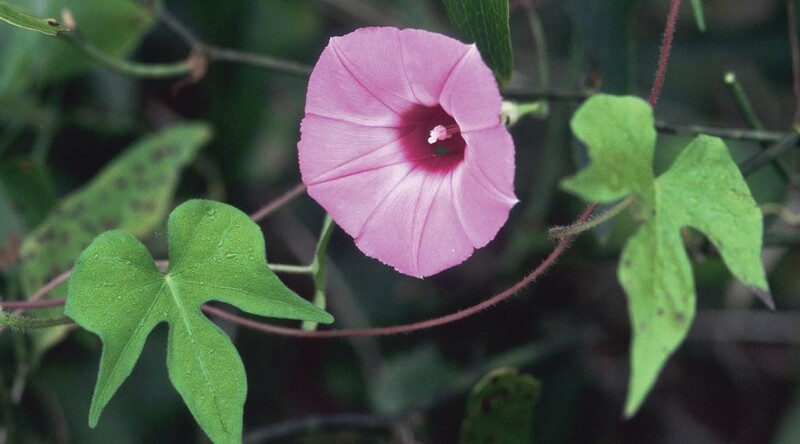 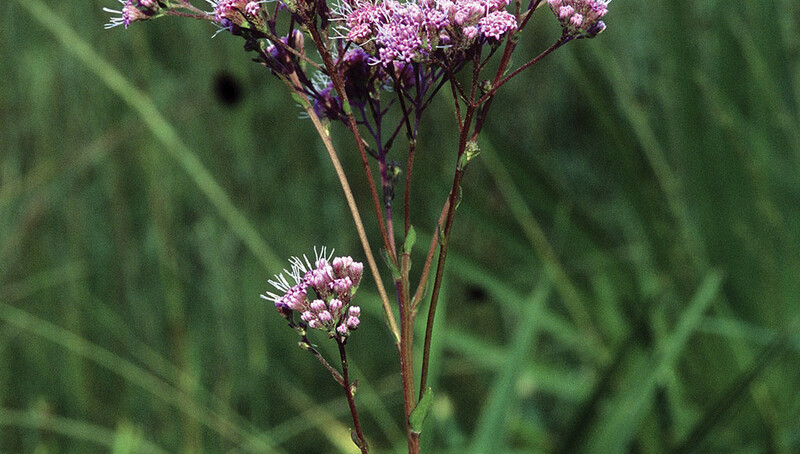 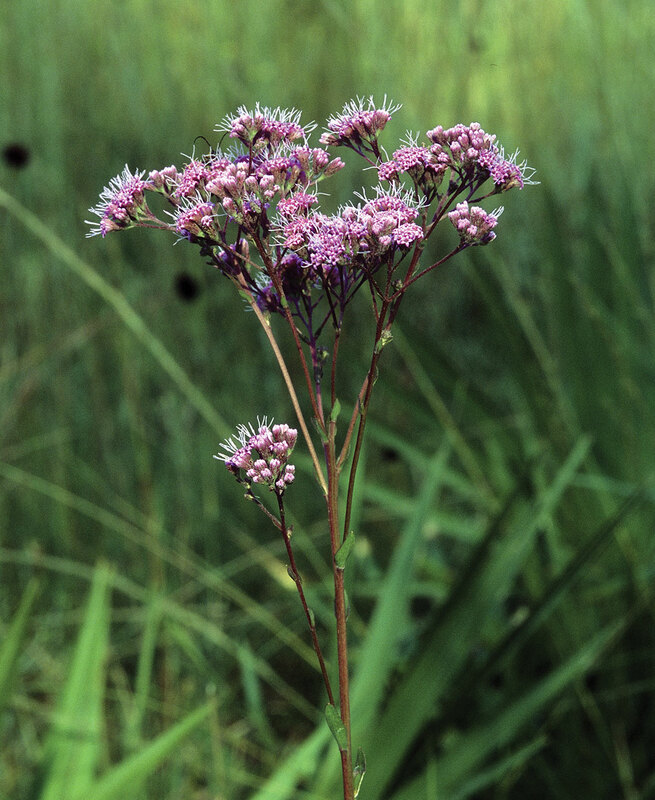 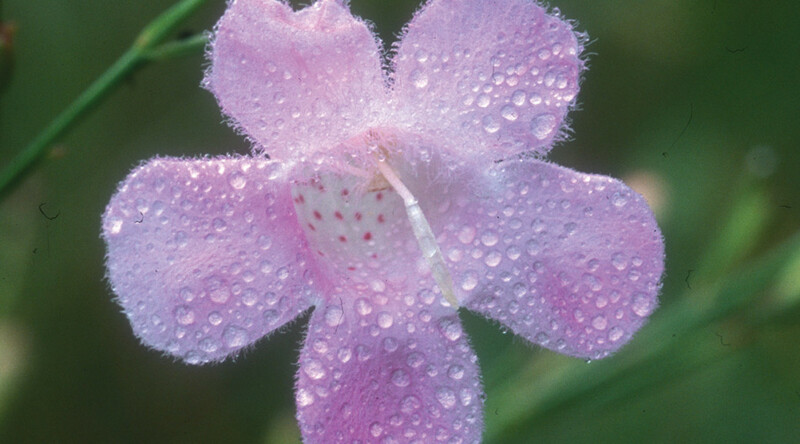 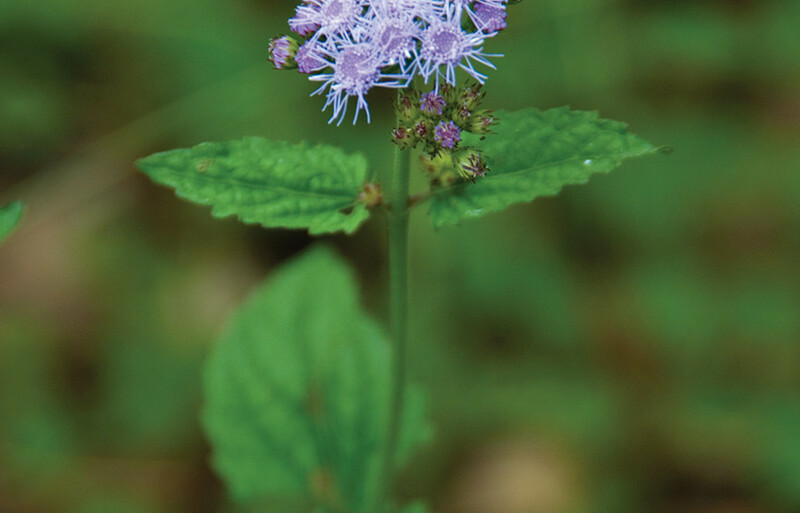 The flowers of Tievine, pictured here, are funnel-shaped, less than 2″ long, and range in color from pink to rose-purple. 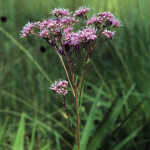 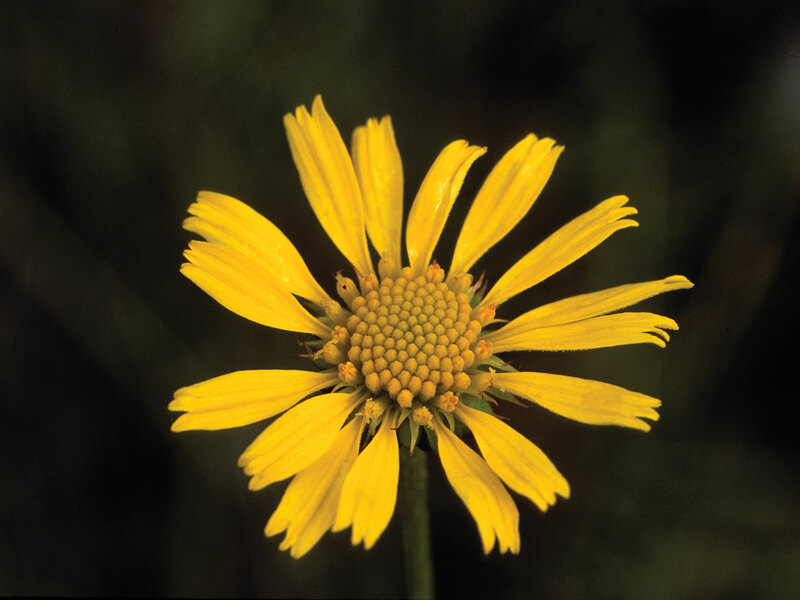 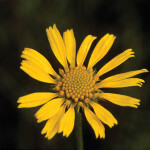 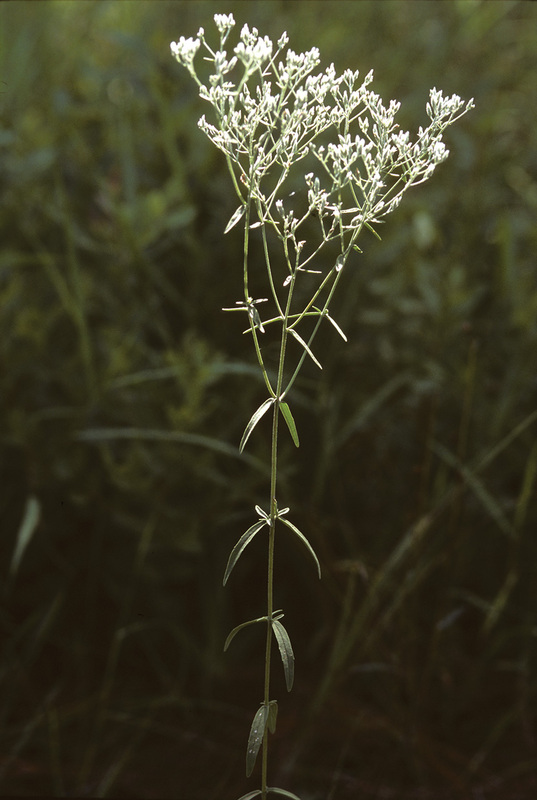 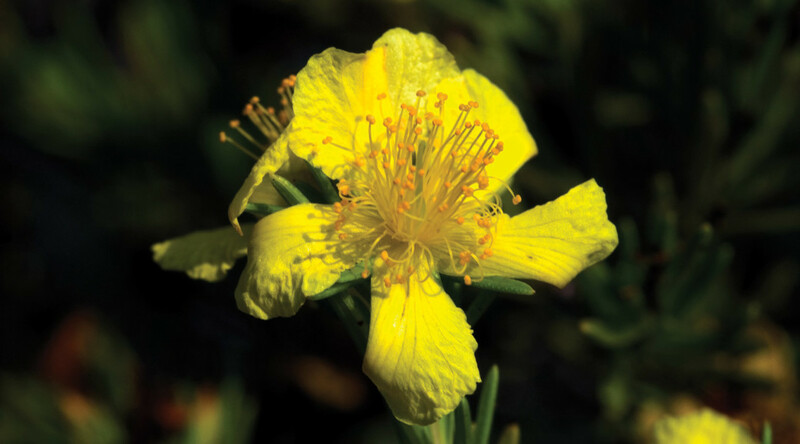 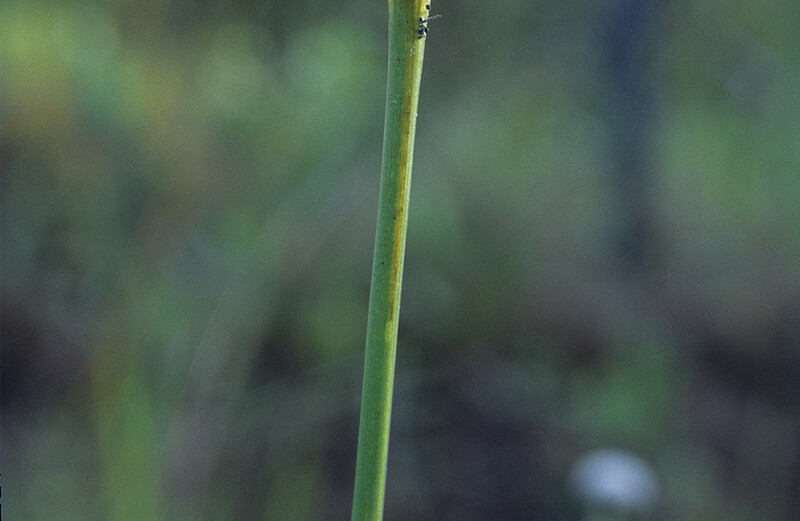 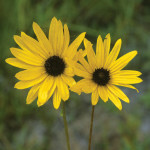 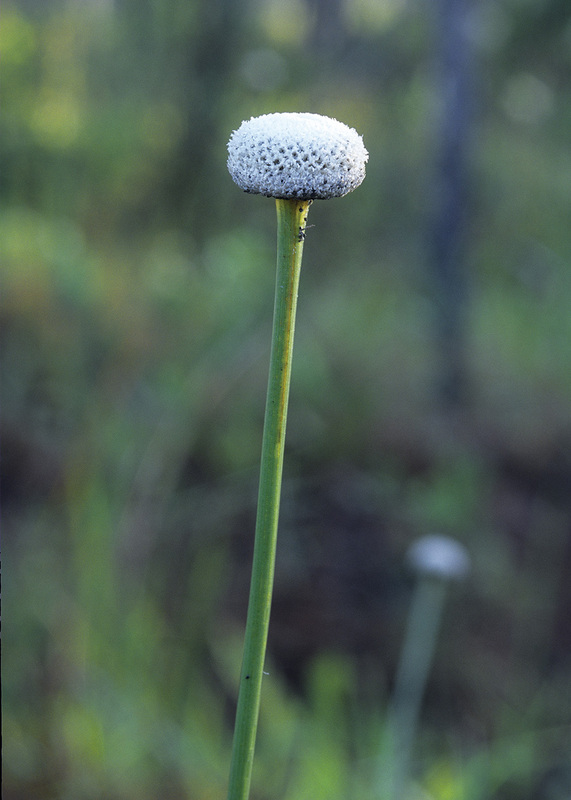 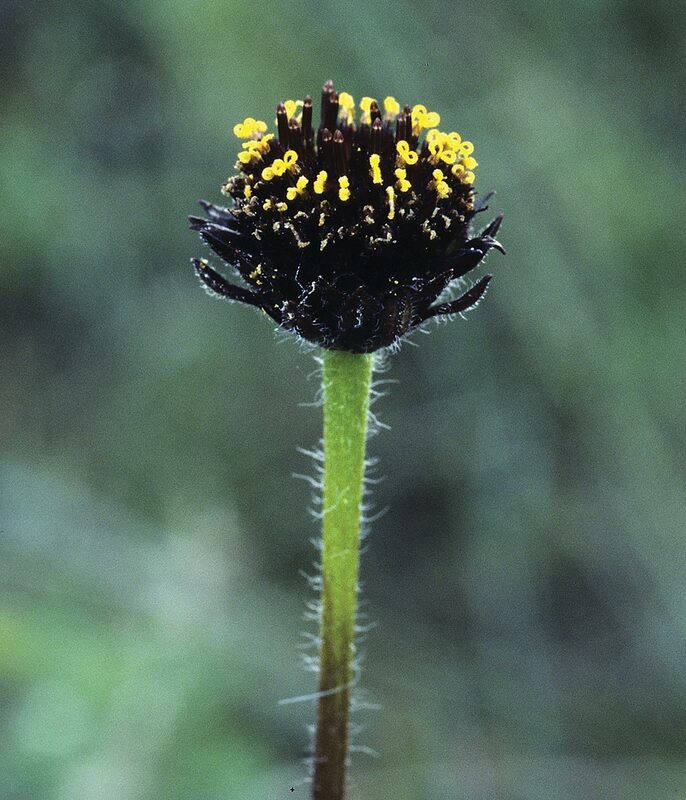 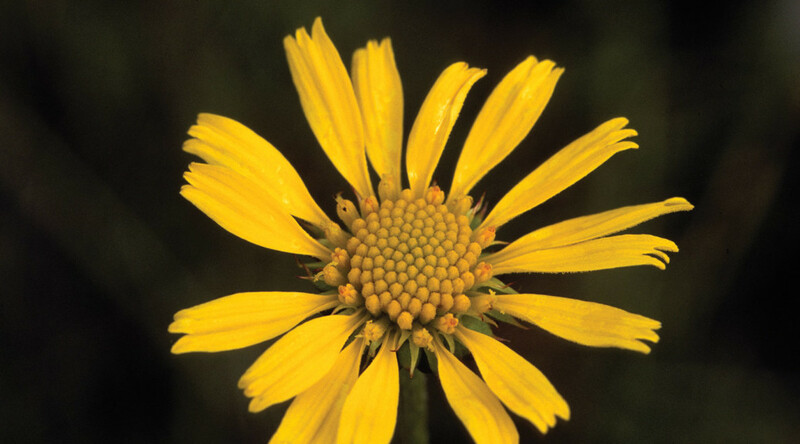 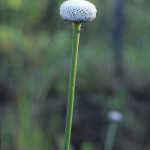 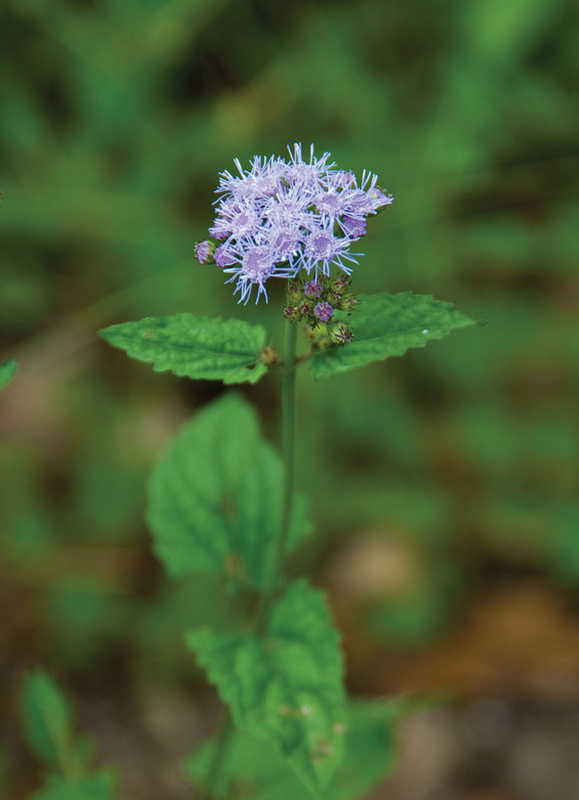 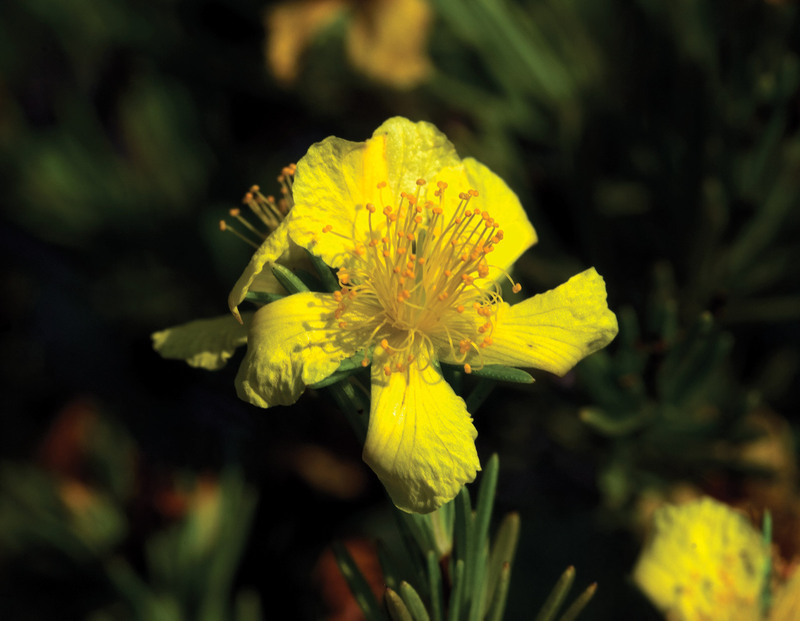 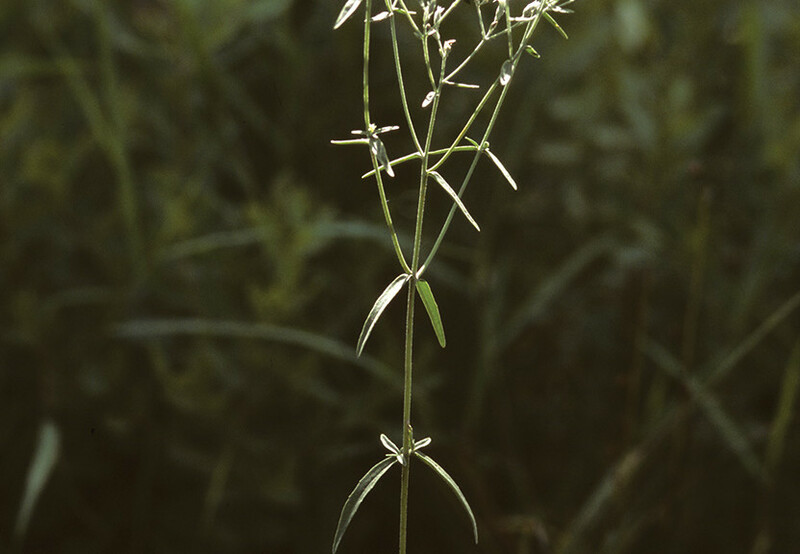 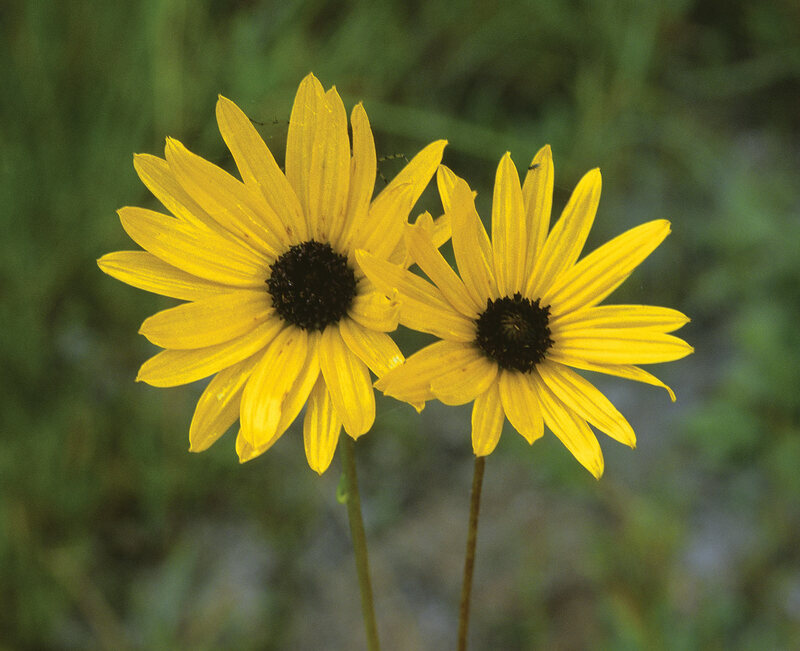 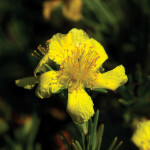 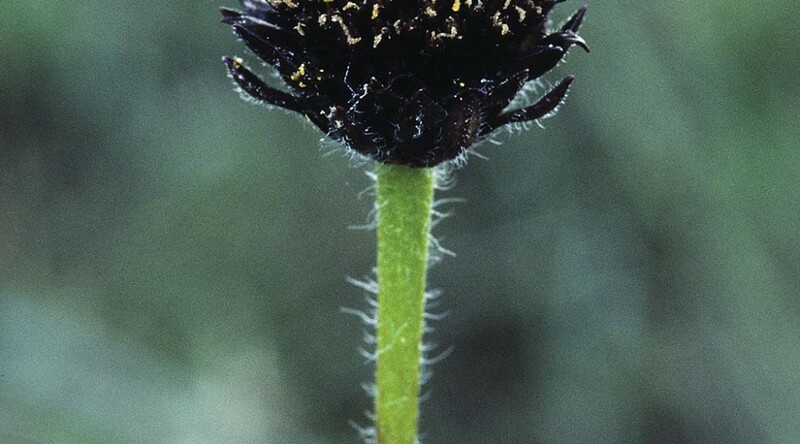 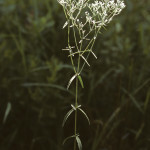 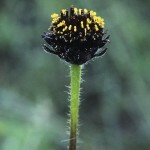 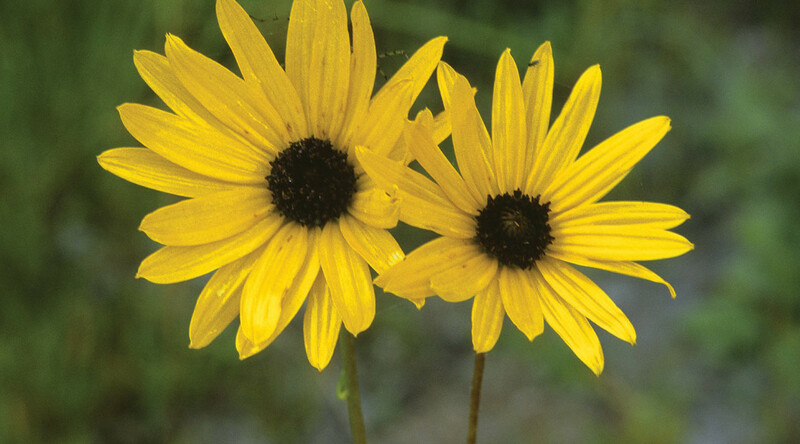 It is conspicuous as it scrambles over roadside vegetation in late summer and autumn.